17 PREMIER-1ST PLACE @ BIG SOUTH NATIONAL QUALIFIER & A BID TO THE JUNIOR NATIONAL CHAMPIONSHIPS! 15 ELITE-SOUTH- 3RD PLACE @ THE SHOWME NATIONAL QUALIFIER! 17 PREMIER-SOUTH-SHOWME NATIONAL QUALIFIER-SILVER BRACKET CHAMPIONS! 13 ELITE 2ND PLACE-13 USA PACIFIC NORTHWEST QUALIFIER & BID TO JUNIOR NATIONALS! 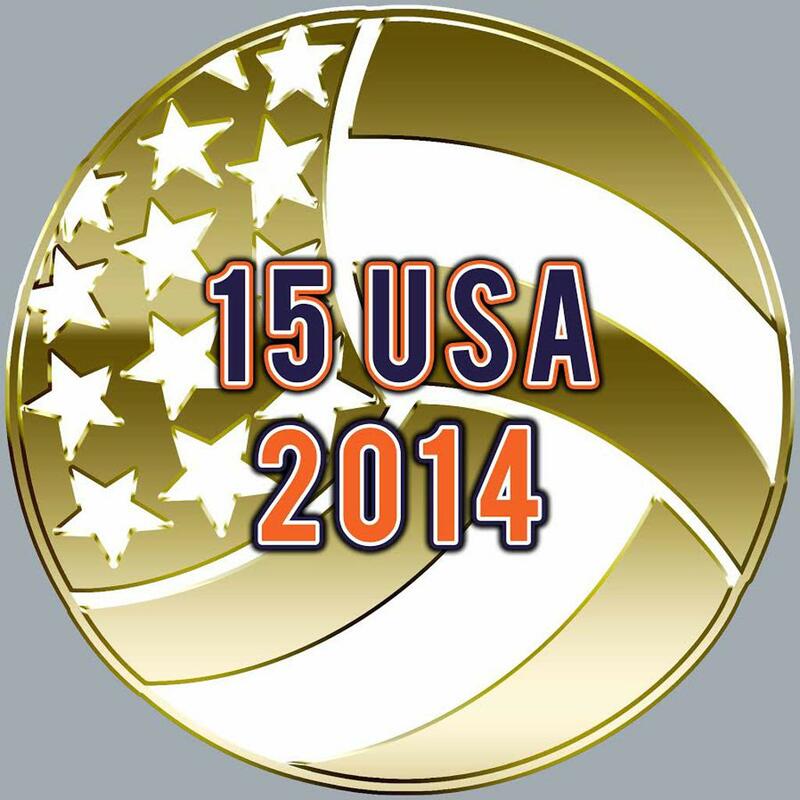 16 ELITE-SOUTH 2ND PLACE-16 USA SUNSHINE QUALIFIER & BID TO JUNIOR NATIONALS! 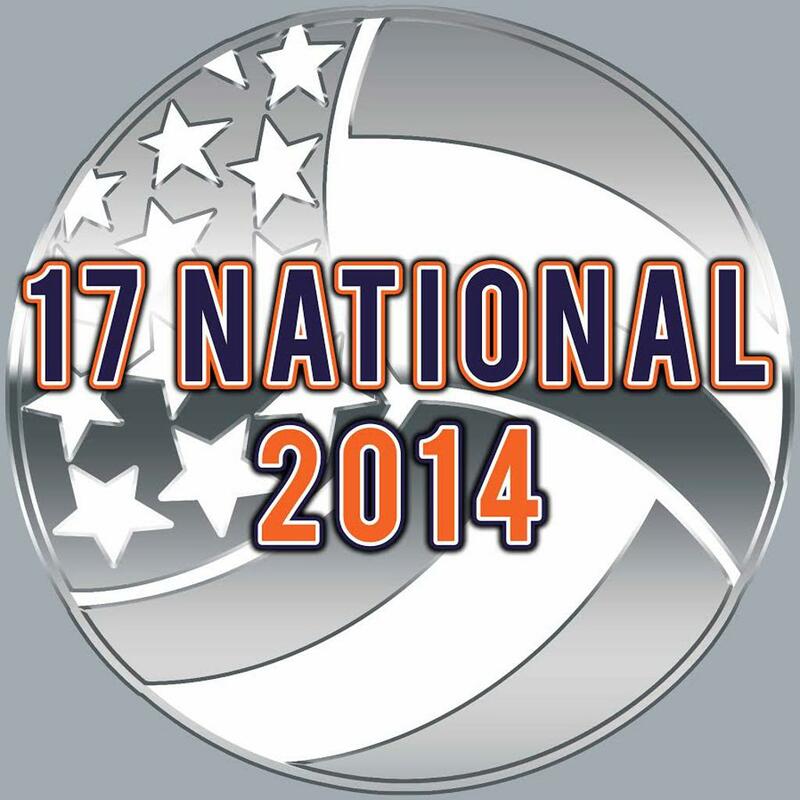 17 ELITE-SOUTH 2ND PLACE-17 USA SUNSHINE QUALIFIER & BID TO JUNIOR NATIONALS! 14 ELITE 2ND PLACE-14'S TOUR OF TEXAS! 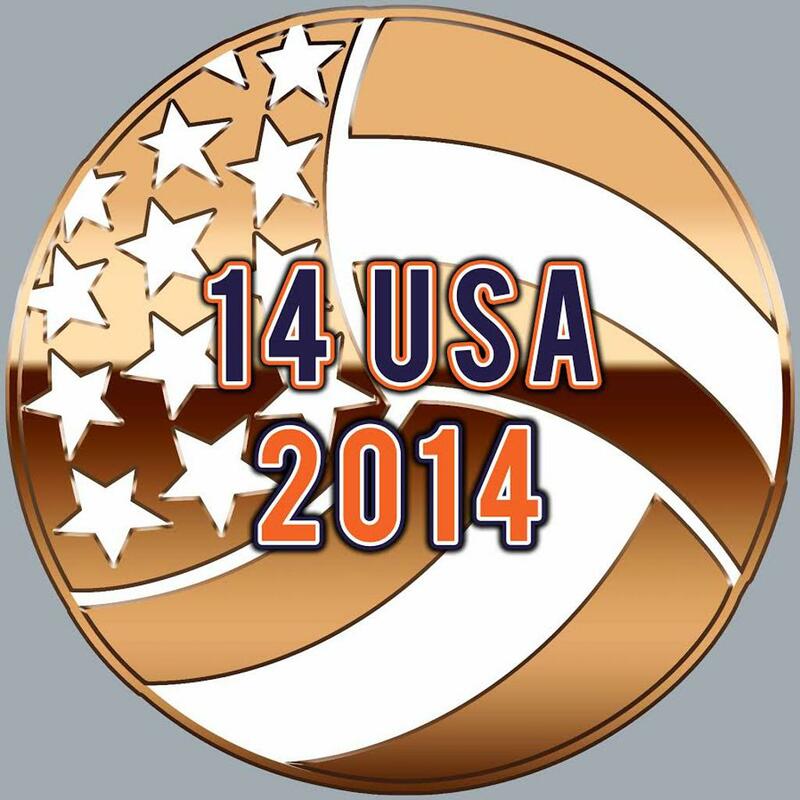 15 PREMIER 2ND PLACE-15 USA PACIFIC NORTHWEST QUALIFIER & BID TO JUNIOR NATIONALS! 17 PREMIER 2ND PLACE-17'S TEXAS CHAMPIONSHIP SERIES! 15 PREMIER 2ND PLACE-15'S TEXAS CHAMPIONSHIP SERIES! 13 ELITE 2ND PLACE-13'S TEXAS CHAMPIONSHIP SERIES! 14 ELITE 1ST PLACE-HOUSTON POWER LEAGUE! 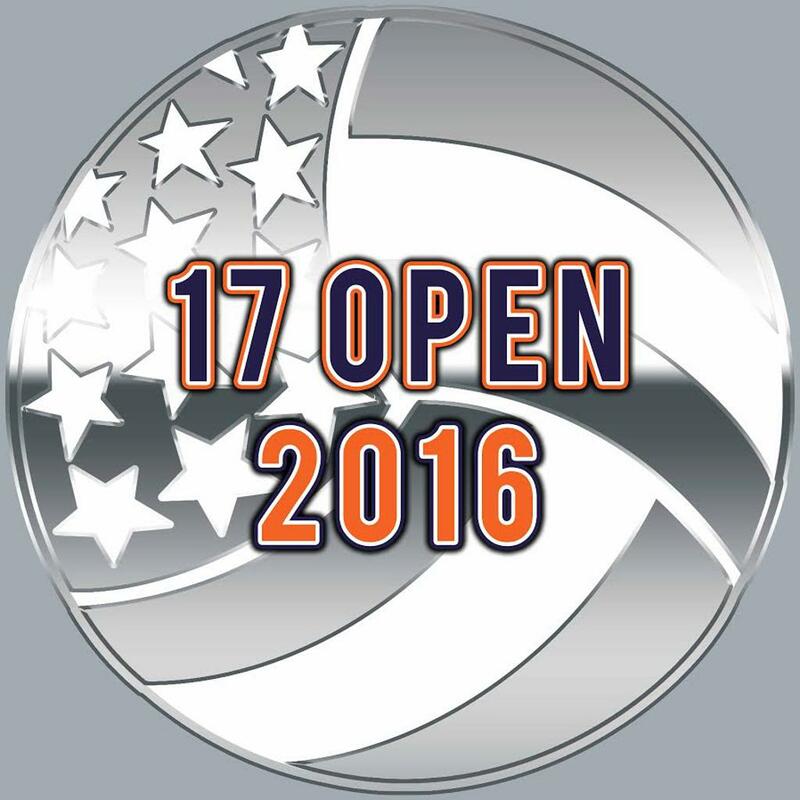 16 ELITE 1ST PLACE-16 OPEN-TRIPLE CROWN INVITE! 17 PREMIER-SOUTH 1st PLACE TEXAS FEST! 17 PREMIER-3RD PLACE SCVA LAS VEGAS CLASSIC! #16PREMIER-SOUTH 2ND PLACE CATALYST #2! #hjv17elite Libby Overmyer named All-Greater Houston Volleyball Player of the Year! Welcome Ames Christopher Ham to our HJV Family! 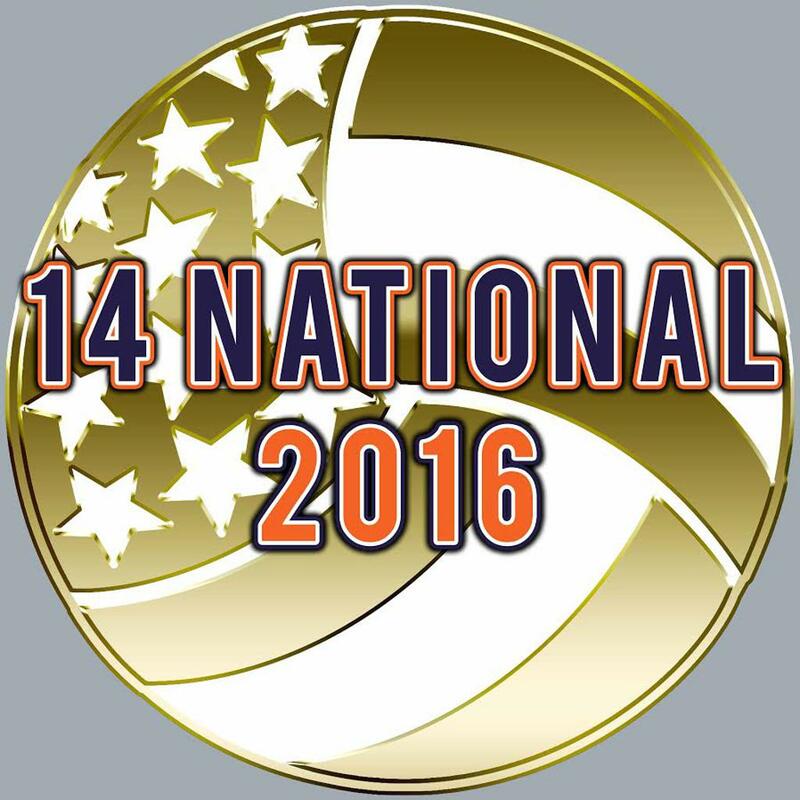 A BIG congrats to HJV 17 Elite’s Anita Anwusi &amp; Skylar Fields on being selected to the 2018 USA Volleyball Women's Junior National Team! A BIG congrats to HJV 16 Elite’s Ally Batenhorst on being selected to the 2018 USA Volleyball Girls Youth National Training Team! A big congrats to HJV Alum Chloe Collins on her Finnish League Championship and MVP award! HJV Pre-Qualifies 5 Teams for the Tour of Texas 2019! #1 in the City of Houston &amp; the Lone Star Region! Houston Juniors VBC is a non-profit organization founded in 1985 and is currently the oldest youth volleyball club in the City of Houston. Houston Juniors VBC has grown to over 50 teams and provides elite volleyball training to Houston and surrounding area athletes. The teams participate throughout the City of Houston, State of Texas and across the country starting in November through early June. Houston Juniors VBC has a very clear set of objectives and goals that are designed to benefit the individual as well as the team and organization. 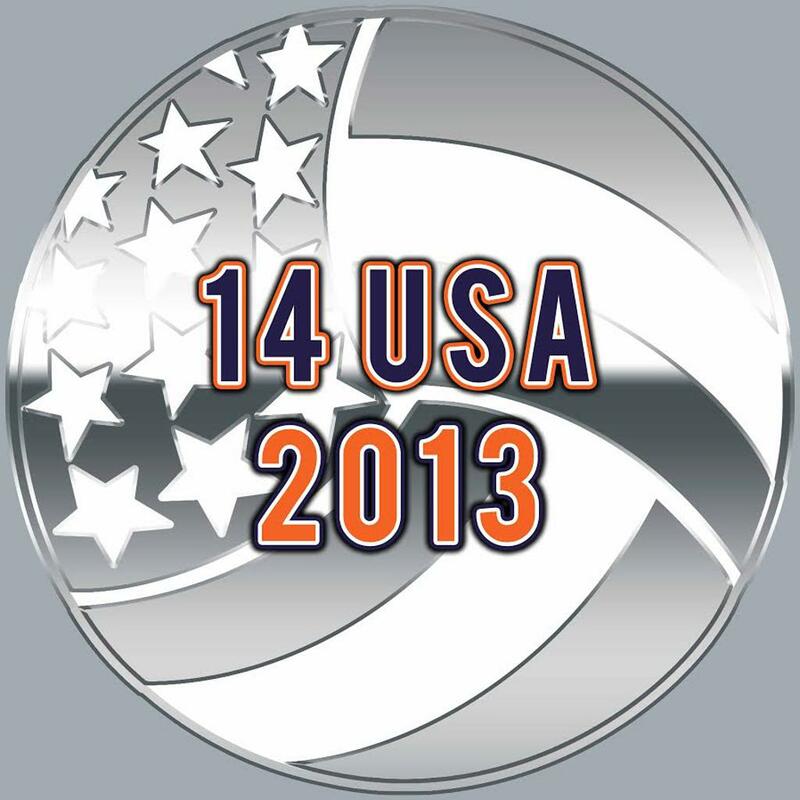 Organizers and coaches within Houston Juniors VBC emphasize the fundamentals of volleyball, the development of positive attitudes, the importance of preparation for top level competition, teamwork, and the value of volleyball as a sport. We have a clear set of objectives and goals designed to benefit the individual as well as the team and organization. We emphasize fundamentals, development of attitudes, the importance of preparation for top level competition, teamwork, and the value of volleyball as a sport. Houston Juniors VBC has the most advanced training regimen, designed by master coaches who script all practice to ensure all athletes received the same training. HJV staff is second to none with experience ranging from all levels of NCAA College to International and Olympic experience. Houston Juniors VBC believes in teaching our athletes to respect their teammates and opponents. We Believe In Our Training! Houston Juniors News and Updates!